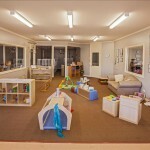 Welcome to Nurture One Brown Street Children’s Centre. 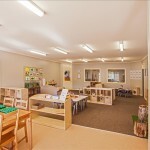 Our care and education service is open from 6:30 am to 6:00 pm and provides quality long day care and education for children from birth to six years. 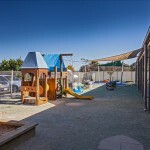 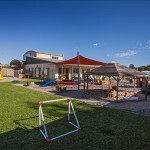 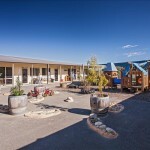 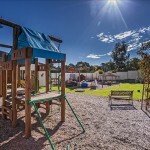 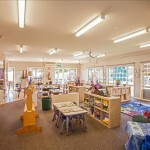 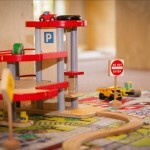 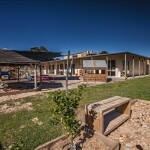 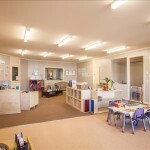 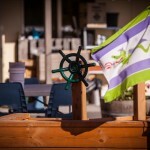 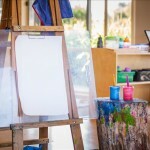 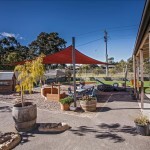 Our beautifully presented rooms and outdoor areas provide endless opportunities for imaginative play and learning. 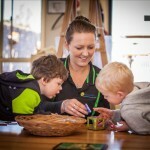 Our experienced and qualified educators provide programs based on the Early Years Learning Framework including a specialised Kindergarten program taught by a bachelor qualified teacher; aimed at preparing children for school and beyond. 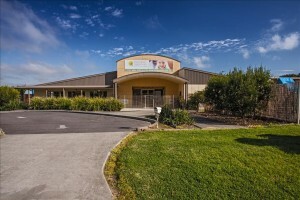 In addition to quality care and education, the centre provides nappies and nutritious meals as part of the fees. 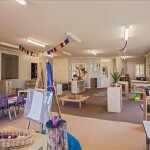 Our aim is to guide and nurture children through their early years by providing an environment that encourages learning and discovery. 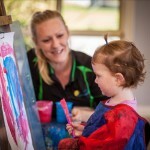 We embrace differences that make us unique and provide experiences and opportunities for children and their families to express their individuality within the centre. 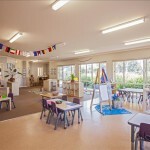 Our Kindergarten program is supported by the Victorian Government. 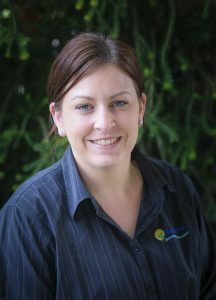 My name is Danae Enbom and I am the centre manager for Brown Street Children’s centre. 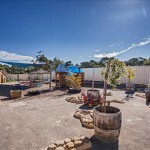 I grew up in the Leongatha community and I am proud to continue to be part of this amazing community and watch your children develop and grow into the leaders of our future. 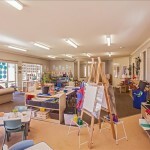 My journey at brown street children’s centre started out in 2008 where I completed my certificate III and my diploma in children’s services. 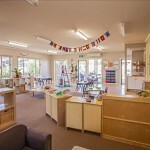 I have worked alongside many educators and children throughout my journey at Brown Street and I am very grateful to be able to take on the Centre mangers role as I watch our centre grow with your children. 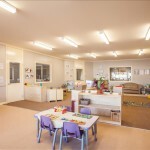 As a Centre Manager I lead a team of early learning and education professionals to deliver and enhance children’s care, development and education, in a safe and inclusive environment by adhering to G8 Education policies and procedures and the National Quality Framework. 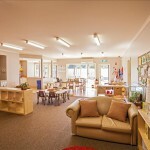 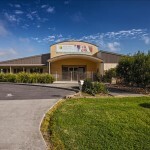 At Brown Street children’s centre I strive to provide a high quality service that is valued by families and children as we build our reputation within our community. 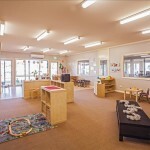 My goal is to ensure all children feel like they belong to our centre and to our community. 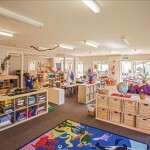 I want children to be able to recognise their being here and now in their lives, so that your children become our leaders of the future! 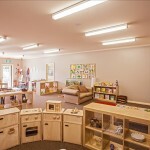 We would love to welcome you to Brown Street Children’s Centre. 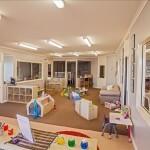 To enquire, please fill out the form below and one of our friendly staff will contact you to discuss your needs.